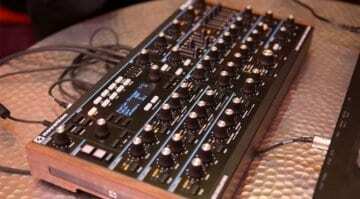 Back at NAMM in January a couple of snaps emerged of a mysterious new synth from Black Corporation, the company behind Deckard’s Dream. Now they’ve posted a handful of details on Instagram as a taster ahead of the full reveal planned for Superbooth in May. It’s called KIJIMI and here’s what we know. 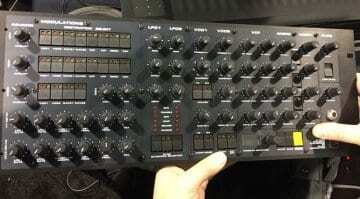 The original discussion around the images from NAMM revolved around its similarity in looks to the Access Virus and the RSF Polykobol II. 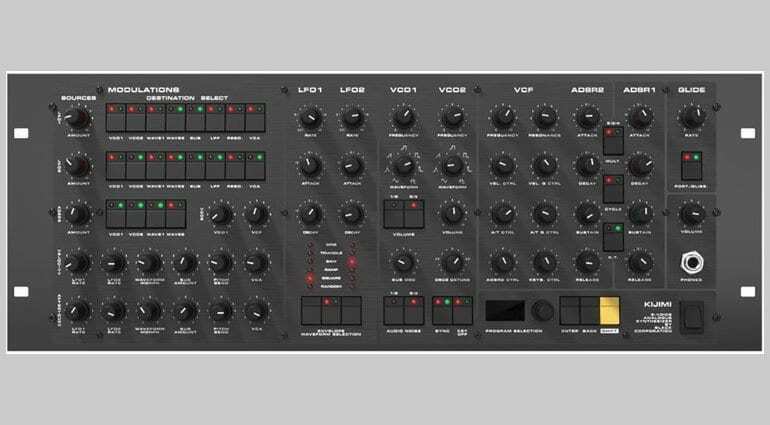 All we actually know is that it’s an 8-voice analogue synthesizer with “crn3340+discrete waveshapers + discrete ssm2040. 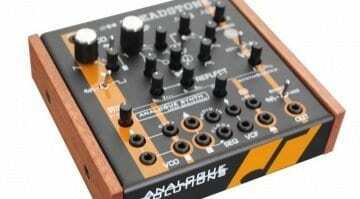 Add subosc and lots of modulation, polyAT and MPE“. 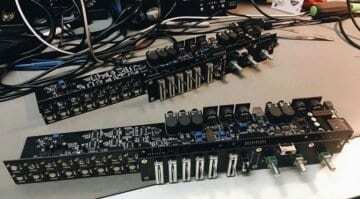 It will be available prebuilt or as a DIY kit. Looking forward to finding out more.